Rate of Twist: 1 in 10"
The Christensen Arms Modern Precision Rifle is the next-generation chassis system. The chassis is machined from 7075 billet aluminum and features V-block bedding to promote superior accuracy. Other features include an adjustable folding stock with a locking hinge mechanism, an oversized fluted bolt knob, and black nitride coated bolt, receiver, and muzzle brake. 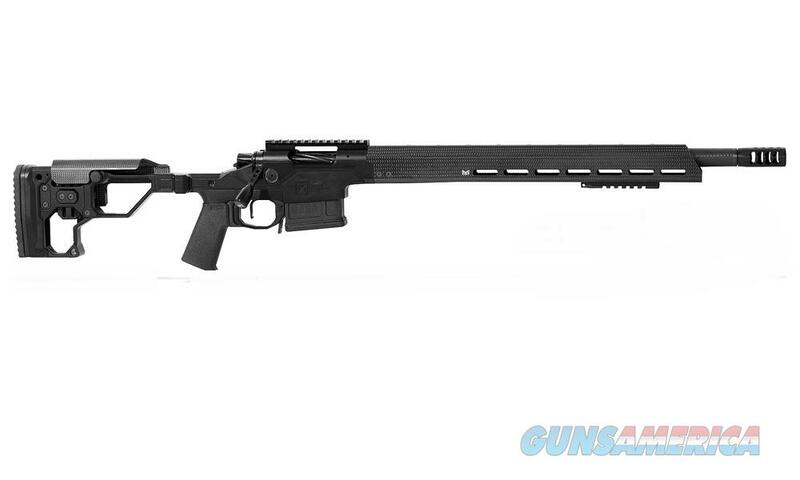 The Modern Precision Rifle from Christensen Arms is built with an aerograde carbon fiber barrel, free-floating handguard, and adjustable comb; and is guaranteed to shoot sub-MOA. Developed with a 100% proprietary chassis and weighing around 7 pounds, the Modern Precision Rifle is built to tackle your next big adventure.